From her mom to her first-grade teacher to her teachers at Bishop Noll, a number of strong women influenced Marissa Radziwiecki growing up. Now as a senior at IU, the East Chicago native and Bishop Noll Class of 2014 alumna, has welcomed every opportunity to pay it forward to the next generation. Between joining a sorority, serving as a resident assistant and volunteering with Big Brothers Big Sisters at IU, Radziwiecki discovered what she's most passionate about: making a difference in the lives of others, especially young women. Her time at Noll helped develop that giving spirit. “We were always encouraged to do community service work in high school and we had a lot of school wide programs that practiced this including the peanut butter drive and other pantry collections,” she said. The required community service hours were also helpful because they showed her she could help people in the real world. On IU’s campus, Radziwiecki joined Omega Phi Beta, a Latina-oriented sorority within the Multicultural Greek Council. The organization is dedicated to raising awareness for and helping to combat violence against women. In addition, the sorority strives to promote diversity as one of its founding pillars. Radziwiecki embraces her unique culture - she's half Mexican and half Polish - so she found a community with the members of Omega Phi Beta. Growing up, she thought she had to choose one of her heritages or the other. 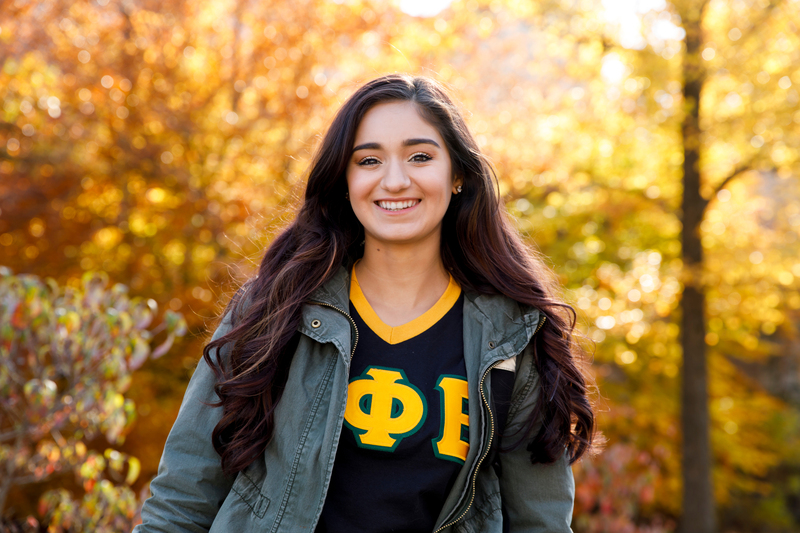 Since joining the sorority and being around so many different women who encourage her to be her true self, she said she has learned so much more about how cultures can intertwine. Radziwiecki, a 21st Century Scholar student studying psychology, began to think about how she could translate this into a career. She thought she had decided on clinical work, but a study abroad experience to India opened her eyes to the possibility of having a global impact. While she was there, she learned about the caste system, meeting individuals from all across the spectrum. After returning to the United States and reflecting on those experiences, Radziwiecki applied for the Peace Corps (she will find out if she is accepted in March) and other international philanthropic programs including one in Jamaica. She has also applied to graduate school for International Relations and Public Policy. Once she hears back, she will have to decide between going straight to graduate school in the fall or join one of the programs abroad starting this summer. She already has plans to travel to Honduras this May with the Human Rights Global Brigades at IU. There, she will assist lawyers and families in the legal system and teach children what is going on in more simple terms. These are causes Radziwiecki believes strongly in because she sees how they affect the future. When she realized she had powerful women in her life supporting her, she was able to quickly embrace the mantra that she was capable of setting high goals for herself and accomplishing them. 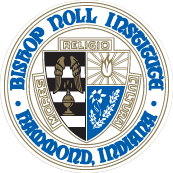 Several influential women shaped her during her Bishop Noll years, she said. “Mrs. Fredi Conley was my mentor throughout my involvement in the Drama Club and supervisor for advisory. She always challenged me to do better and to think in creative ways, which I really appreciate looking back now because I had to step out of my comfort zone a lot. Ms. Connie Ramirez was my Spanish teacher throughout my years at Noll and she was one of the people that had the biggest impact on me. She taught me about my culture and genuinely cared about helping her students succeed. My basketball coach Vanita Golston pushed me to be strong and to stay determined; some of the skills that I contAinue to build upon today. Ms. (Michele) Arnold guided me throughout my years at Noll and was always there for me whenever I needed support; she is one of my role models for how to be a strong, informed, altruistic woman. Mrs. MaryBeth Johnsen was my DC English teacher and at the time, I felt overwhelmed with how much work we had to do and how particular she was about grading. Looking back now, I am extremely grateful for her because she taught me how to be a good writer, which makes it easier now that I have to write longer papers more frequently. 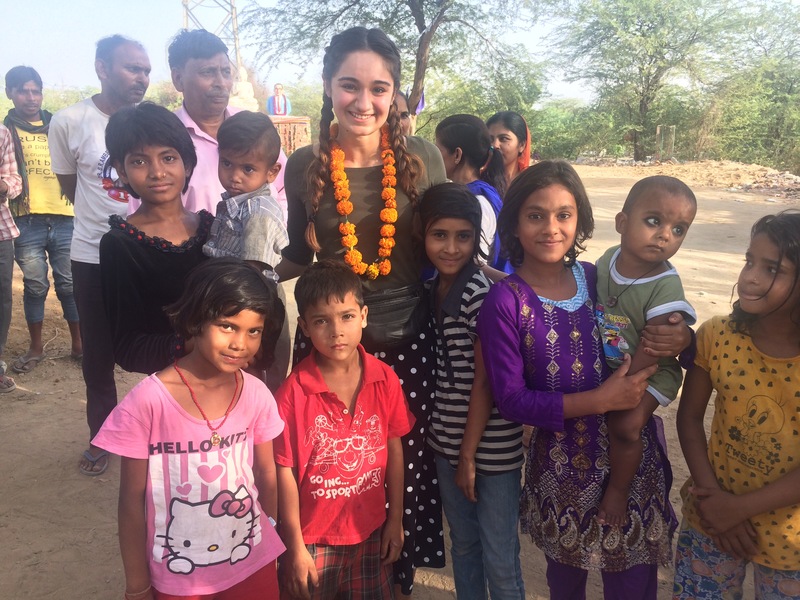 While at IU, Marissa participated in a study abroad experience to India. This opened her eyes to the possibility of having a global impact. "The kids really got me," she said. "They had nothing. But they were still so happy; they didn't know what else was out there."